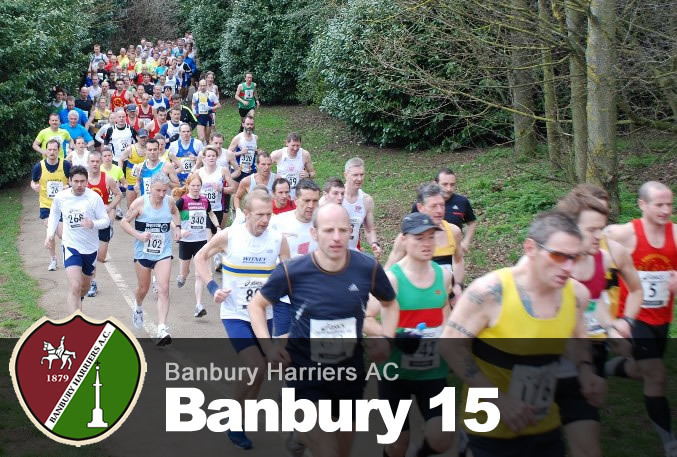 Please check your entry for the 2019 Banbury 15 below. We are working on 10 year age groups for prizes. If there are any errors, or you are not listed, please let us know. 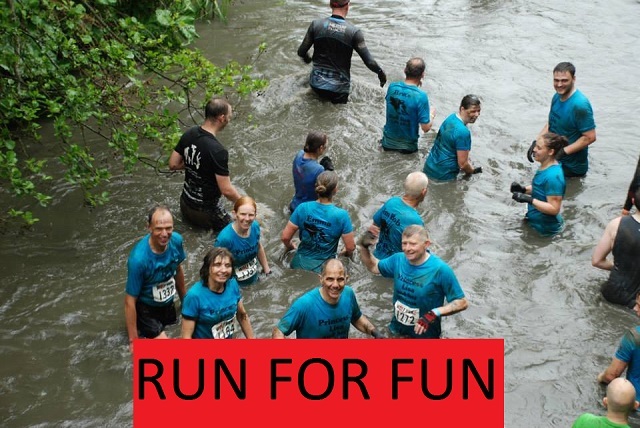 All race numbers will be collected on the day. 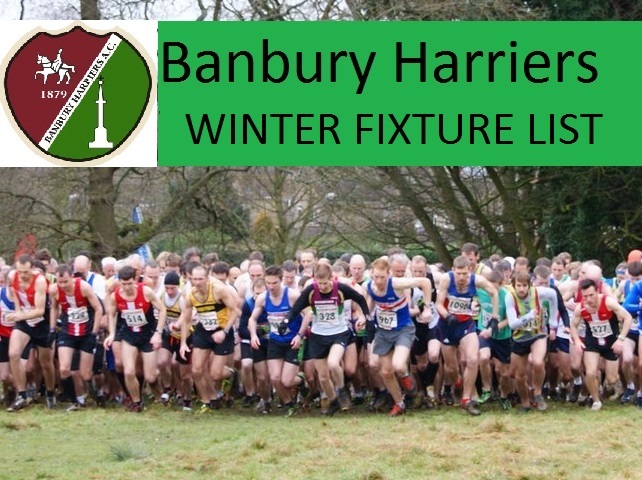 This is the last issue and shows postal entries and online entries up to the closing date.